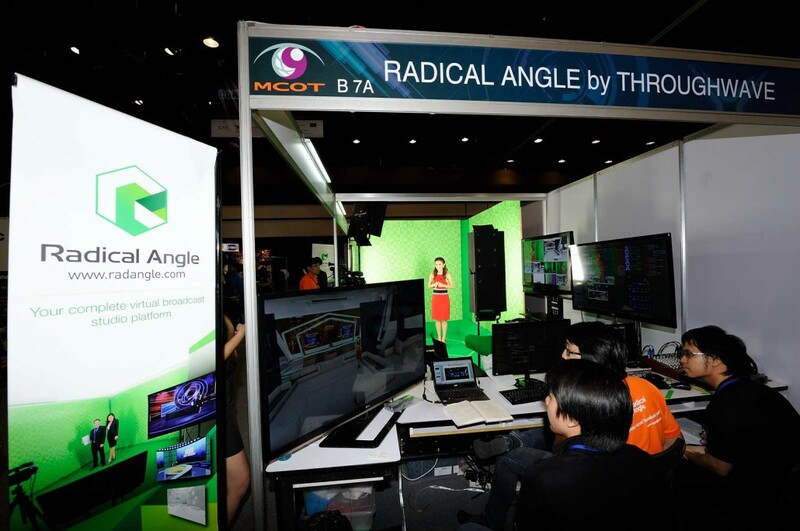 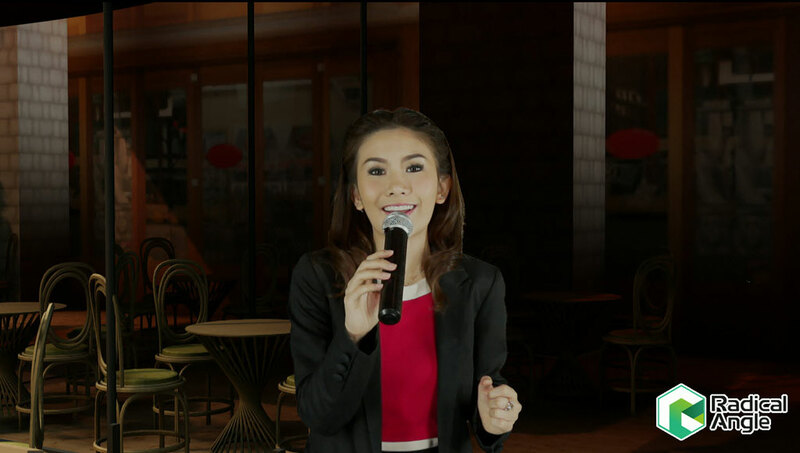 RadStudio by Radical Angle has recently made its debut at THAIBEX (Thailand Broadcasting Exhibition) 2013, the first digital television broadcasting exhibition in Thailand. 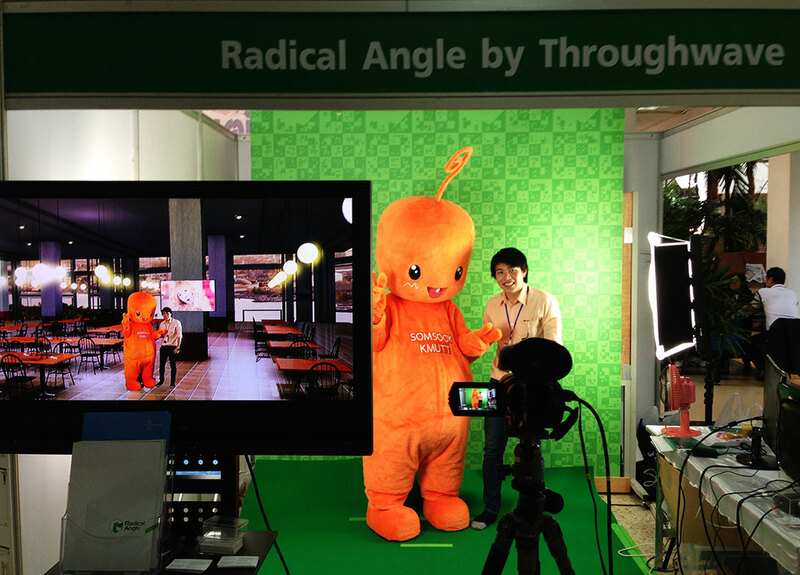 The expo was held on 25th-28th July at QSNCC. 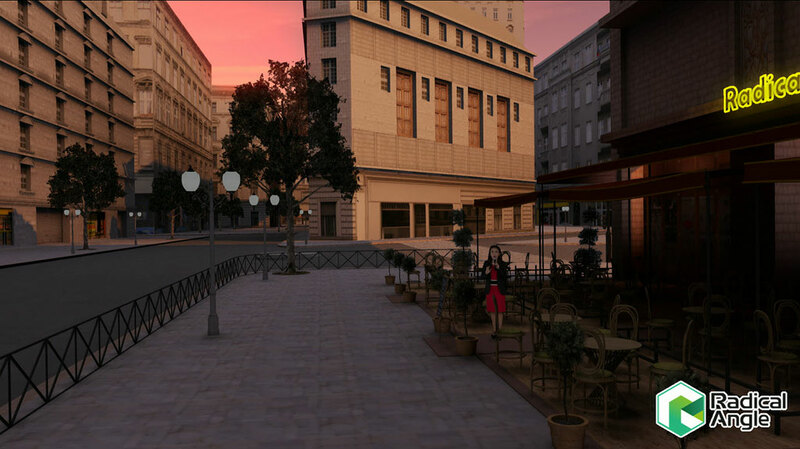 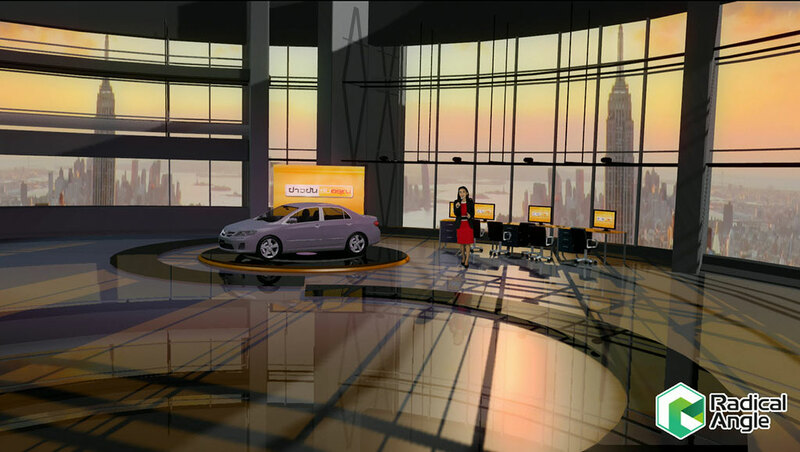 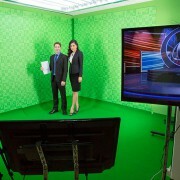 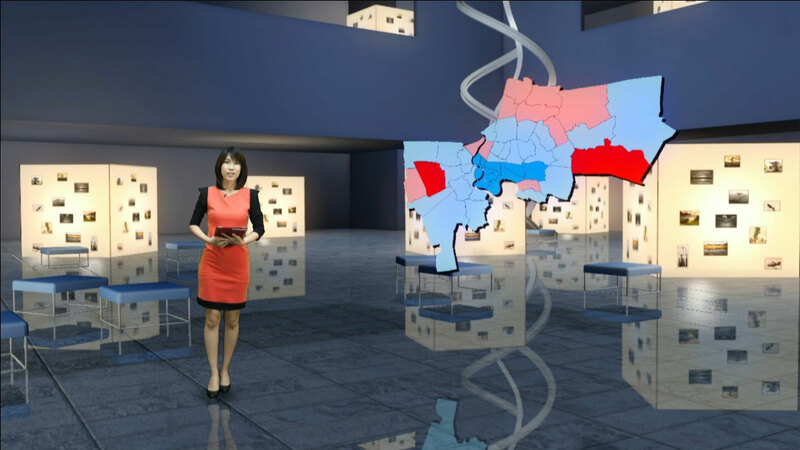 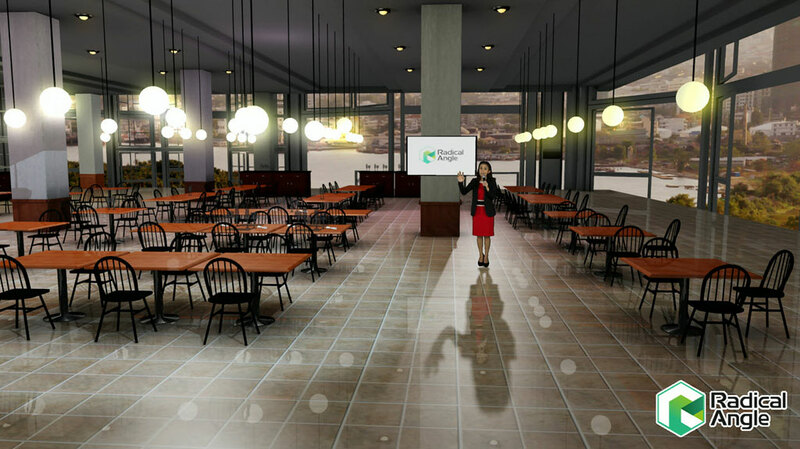 With the full live demonstration of real virtual set, RadStudio gave the audiences complete experience of the ease and flexibility of the platform, proving itself as the next generation virtual studio solution. 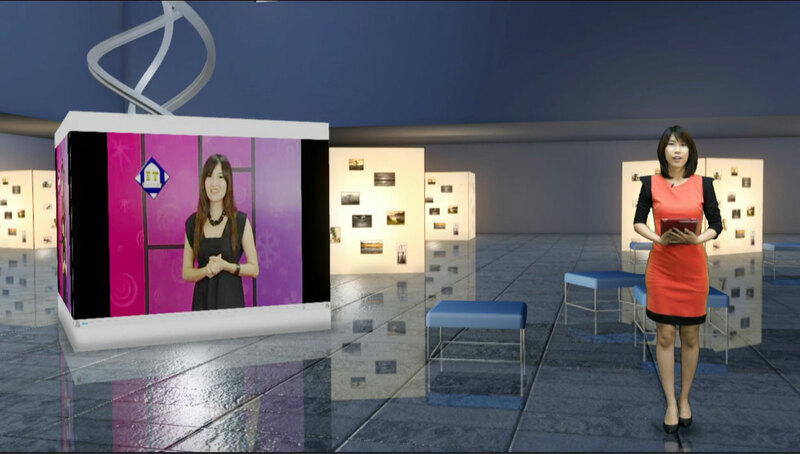 As a result, numbers of customers have shown their interest and made appointment to our demo studio, where they will be able to use RadStudio to produce their own film, programme or show. 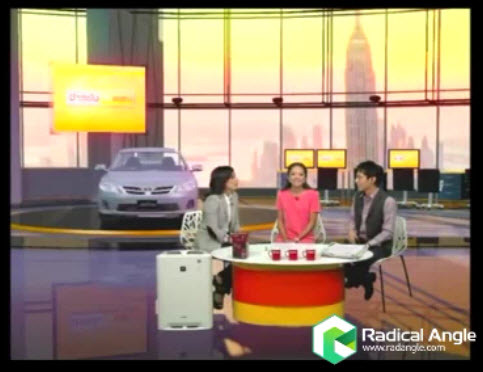 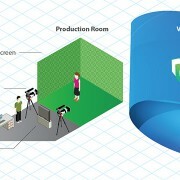 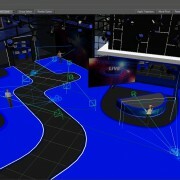 Radical Angle introduces RadStudio, the complete virtual broadcast studio with... Why are people afraid of camera tracking in virtual studio?